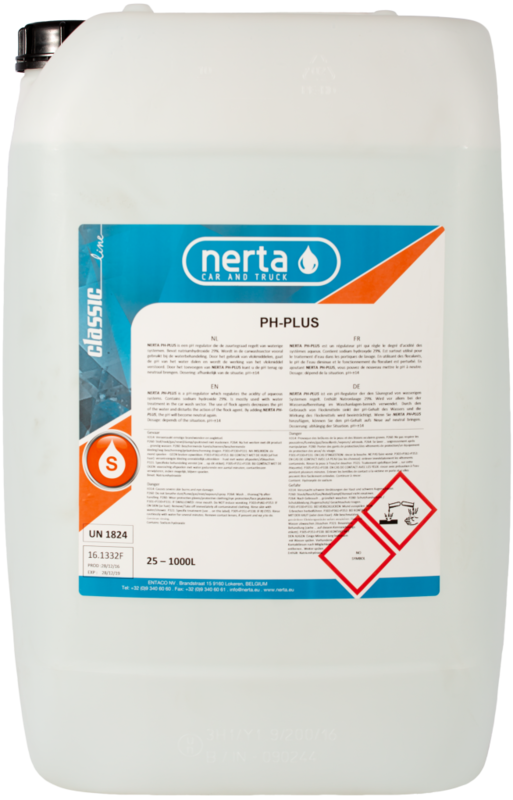 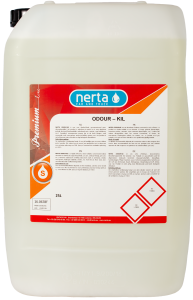 NERTA PH-PLUS is a pH-regulator which regulates the acidity of aqueous systems. 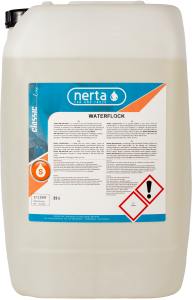 The use of flock agents (NERTA WATERFLOCK) decreases the pH of the water and disturbs the biology of the water recycling system. 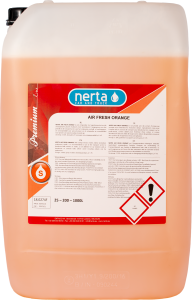 By adding NERTA PH-PLUS, the pH will become neutral again. 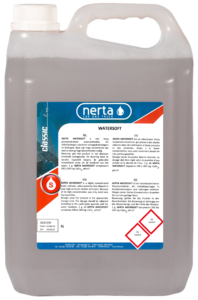 Looking to get your water pH-neutral?